Real, cut flowers that defy time and age. Jet Fresh Flower Distributors® supports the high demand of preserved and dried flowers taking the flower industry by storm. 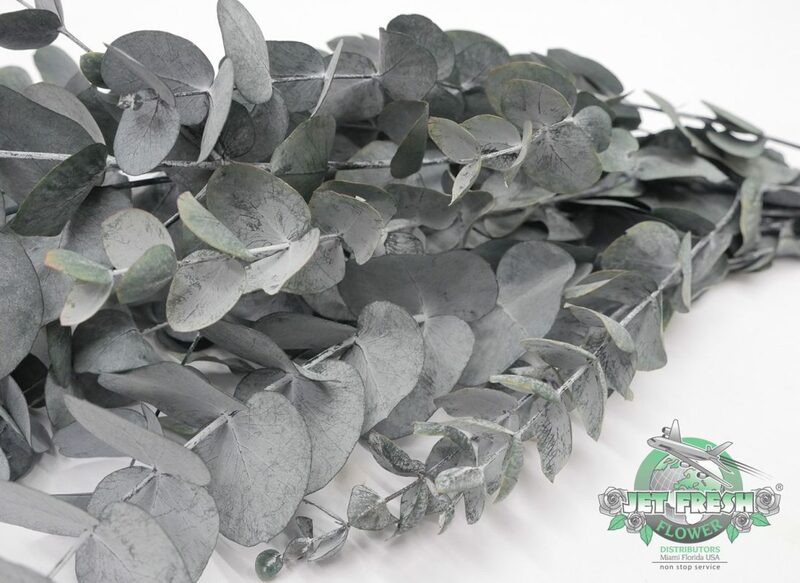 We’re dedicated to supplying a wide range of real, cut preserved and dried flowers that are designed to last users over a year. 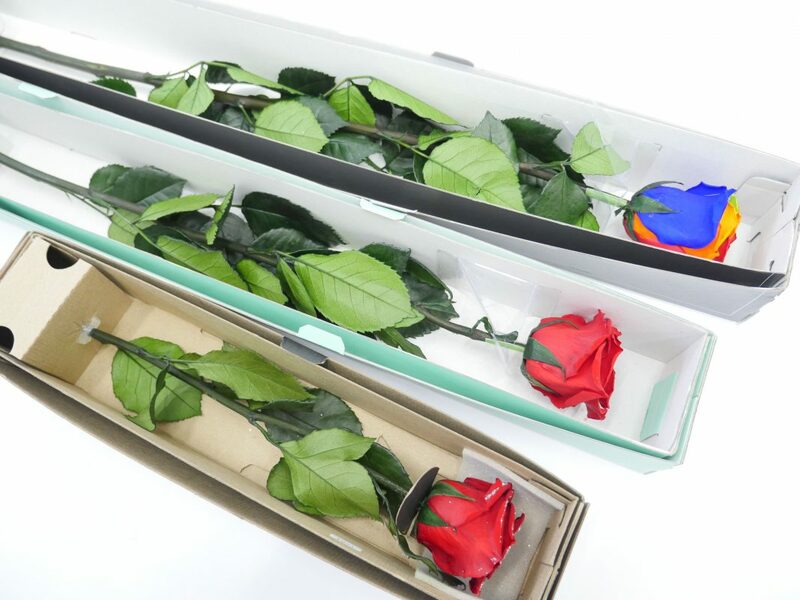 Discover the innovation from our many quality products such as preserved roses, dried bouquets, preserved greenery, gift boxes and more! Preserved flowers available internationally including Canada and the Caribbean. Proudly distributing to the U.S., Canada, Caribbean and more. Preserved and Dried Flowers are enhancing the way the industry uses fresh-cut flowers. These real flowers are first grown at the farm, and then cut and carefully preserved or dried to extend their beauty and use. 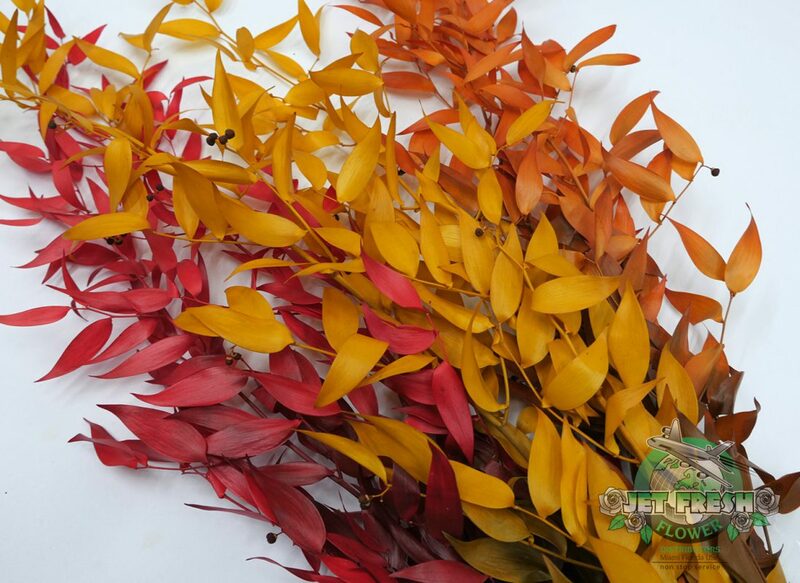 Preserved and Dried Flowers are available in a vast range of colors and flower types to suit your floral needs. 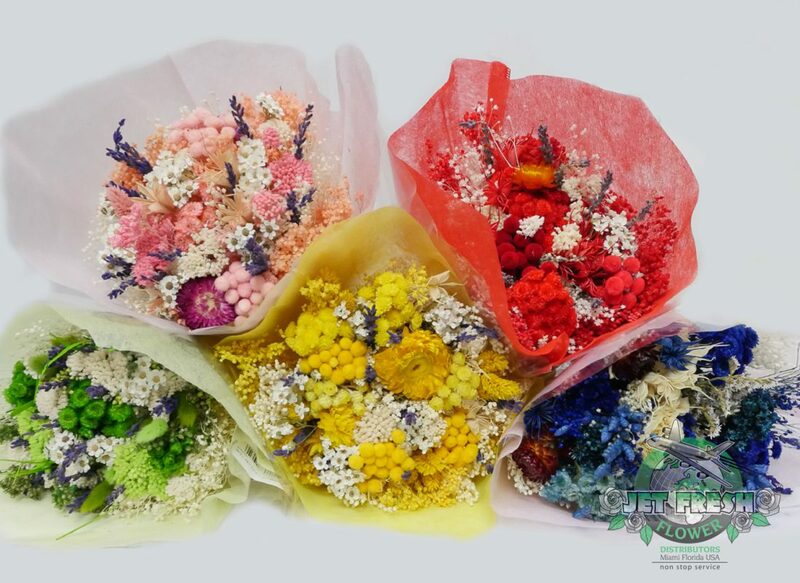 Explore the preserved and dried flowers available at Jet Fresh Flower Distributors®. Wedding/event accessories: flower crowns/hair pieces, baskets, table decor, boutonnieres, corsages, favors, etc. 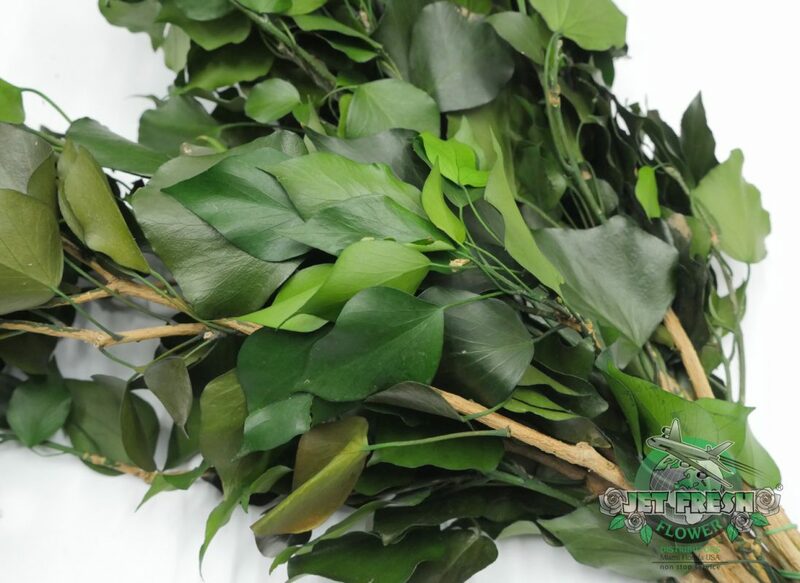 Supplying a wide range of natural Preserved Flowers. 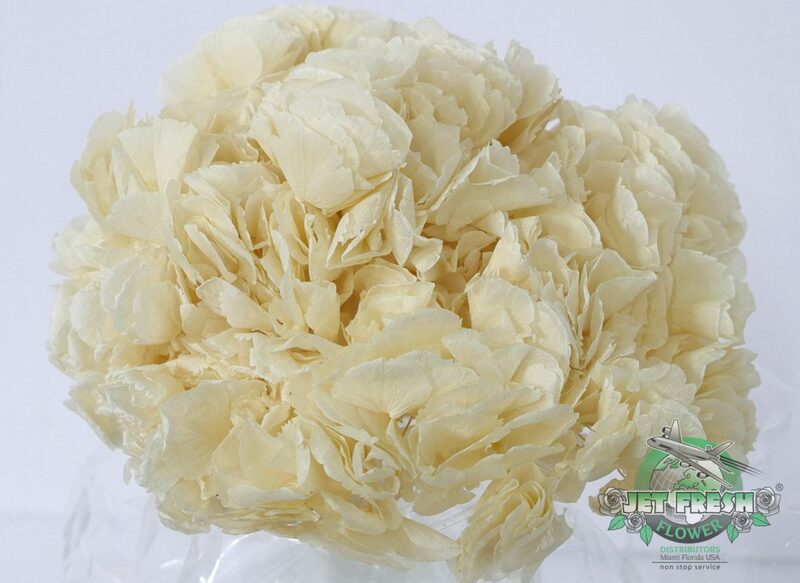 Preserved and Dried Flowers are convenient to use because they don’t require any watering nor direct sunlight. Simply keep them stored in a dry climate, with no direct lighting, to avoid fading in the future. 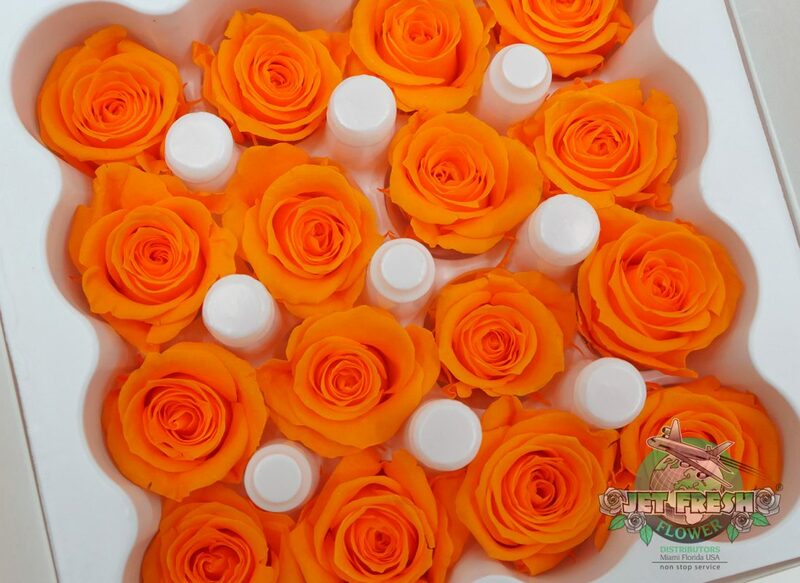 Tip: Handle with gloves to avoid altering the petals with your hand’s natural oils. Need preserved flowers? Click to get started. 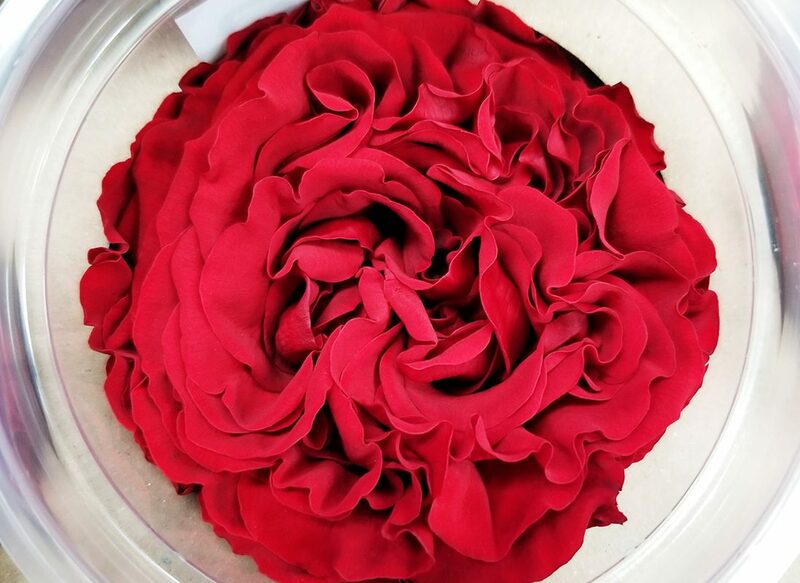 Click to explore preserved flowers available to order from Jet Fresh Flower Distributors.